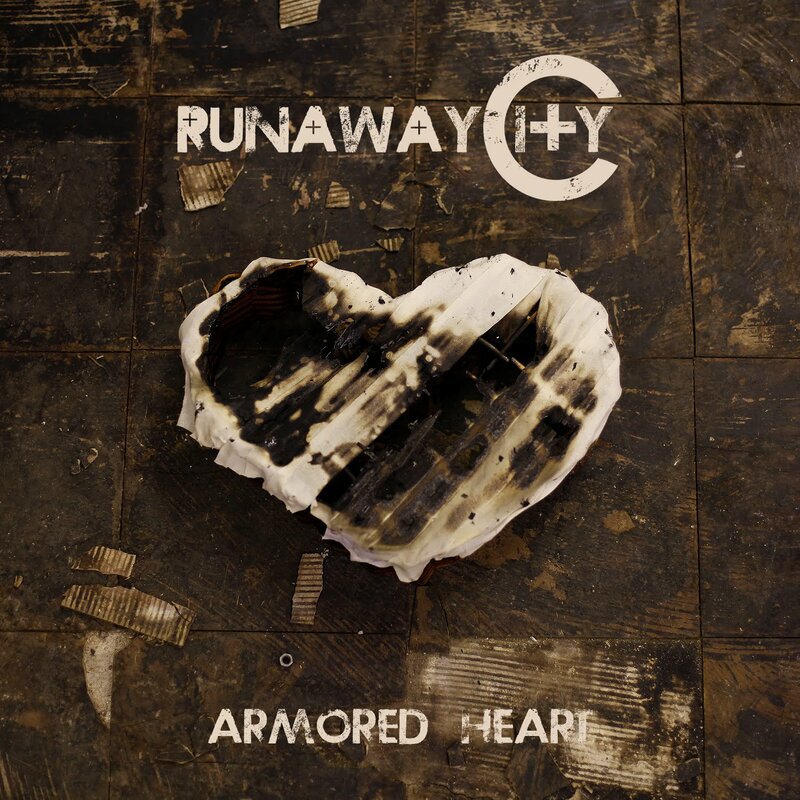 Discussions Magazine Music Blog: RUNAWAY CITY/Armored Heart: Available June 22nd, 2010! RUNAWAY CITY/Armored Heart: Available June 22nd, 2010! NEW YORK, NY (April 28, 2010) – Vertusent is getting ready to release Armored Heart , the debut album from Runaway City on June 22, 2010. This is Vertusent’s first signing to the newly formed label and their first release. Produced by Jason Elgin (Collective Soul, Terrible Things) at Synchromesh Studios in Birmingham, AL, Runaway City shines on their debut recording, which belies their young average age of 22 years old. From huge rock songs with massive anthems and chorus’ to beautifully melodic rock ballads, the band has crafted an album full of high quality, fully realized compositions, a true rarity in this day of flavor of the month songs. The first single “Fade” is available on iTunes, Wednesday, April 28th, and will impact radio mid-May. With its anthemic chorus - All the world could fade away / You’re the only one I’d miss if you were gone / I just can’t believe you don’t see what I see in you - is both uplifting and poignant, which is what the band is all about. Runaway City formed in the Greensboro, NC area, specifically a small town called Mount Airy, NC, which is the actual television home of The Andy Griffith Show aka Mayberry, USA. The quintet is made up of Tyler Ricketts (Guitar/Backup Vocals), Chris Burrow (Drums), Josh Edwards (Vocals), Jace Bowman (Lead Guitar), and Jon Thompson (Bass Guitar). Check out RUNAWAY CITY on their MySpace page HERE!